Quality, long lasting, meaningful gifts for boys are not easy to find. We offer several styles and custom options to make it fun and convenient to choose the perfect gift for him! 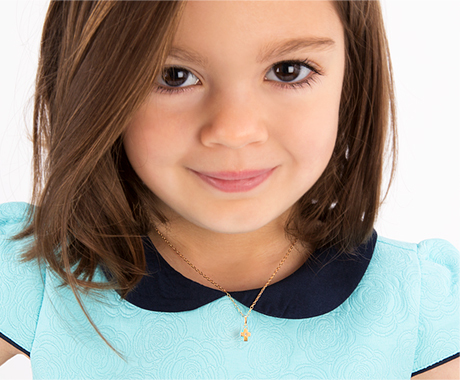 Our beautifully designed bracelets are not only loved and cherished by girls. Boys love them too! Expect a lot of attention and oodles of compliments. The engravable boy's necklaces are also to die for! Personalized to your exact specifications, every necklace is unique and special!